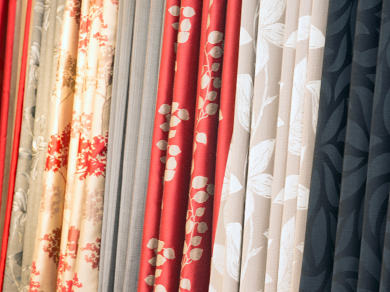 Established in 1979 and still going strong, Choice Carpets offers quality flooring, curtains and blinds at affordable prices. 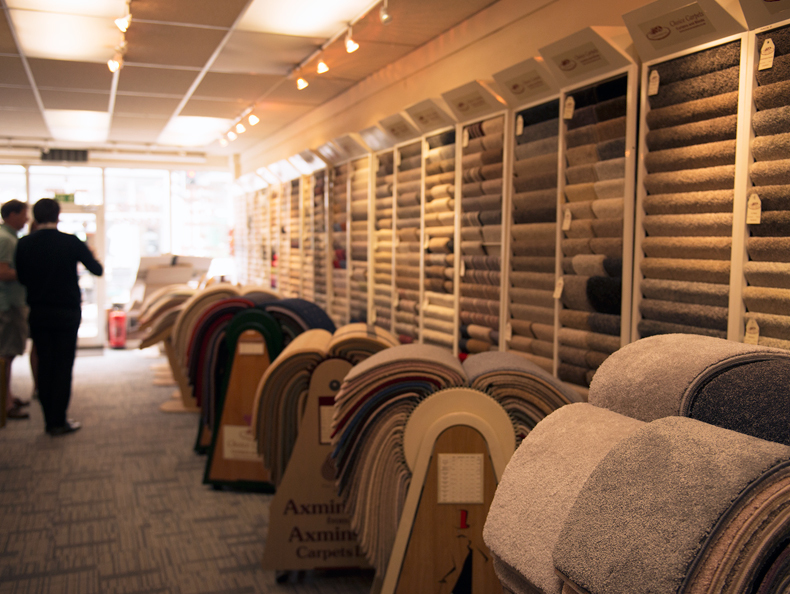 The team at Choice Carpets will help guide you through the options and styles in order to find the ideal solution to your needs. 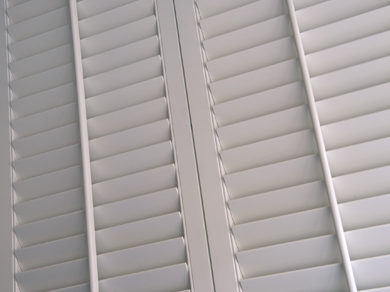 Be it carpets, real wood or laminate flooring, curtains, shutters or blinds our caring and experienced staff are on hand to advise and guide.